Attention New Grads! 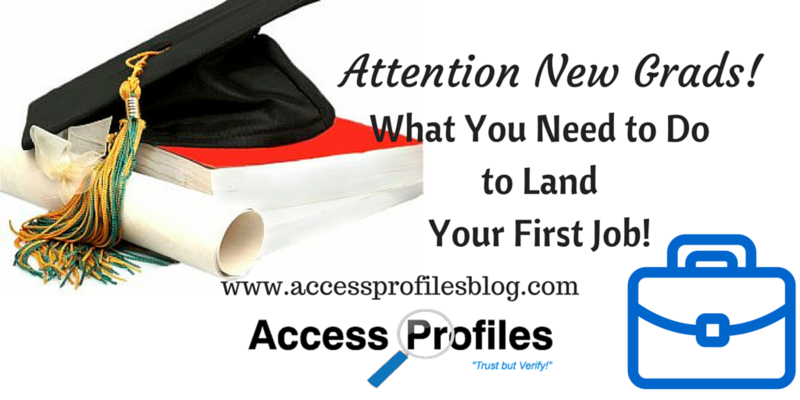 What You need to Do to Land Your First Job! Graduation brings with it a load of mixed feelings. Excitement as you get ready to go out into the “real world”, relief that all your hard work has paid off, and uncertainty as to what comes next. If you are lucky enough to have already been hired for that first job, then your future might not look as puzzling. However if, like many, you have either not landed the job you want or are still looking, then read on! You will have to approach finding a job much like you did preparing for exams. Preparation, studying, and a great mind set are what will get you through. 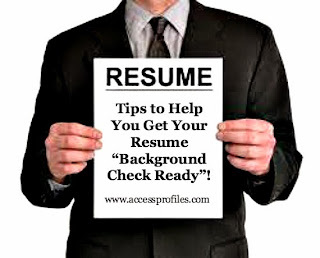 10 Tips to Help You Get Hired "Tweet This"
Make sure your Resume is “Background Check Ready”. There is no point in applying for any job until all the information listed in your resume is accurate and highlights your skills and goals. 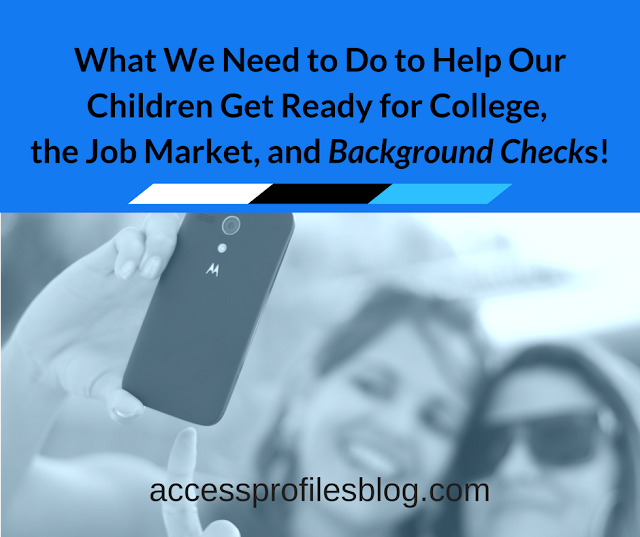 The majority of employers will do some type of background check before making a final hiring decision. It is in your best interest that there are no “red flags” that can keep you from getting the job. For more tips on getting your resume ready, click here! Remember, the key to any good resume is to make sure it is first and foremost a way to market You to your new employer. And starting with any kind of discrepancies is not the way to go! Do your social media sites portray you in a good light? Before you even apply, be sure to take the time to give them a good, hard look. Remove anything questionable that could result in a bad impression of you. Are you on LinkedIn? 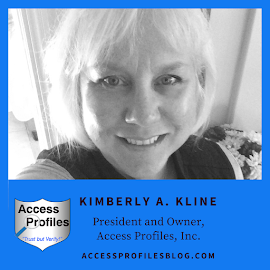 This social network is a must for creating a professional persona. 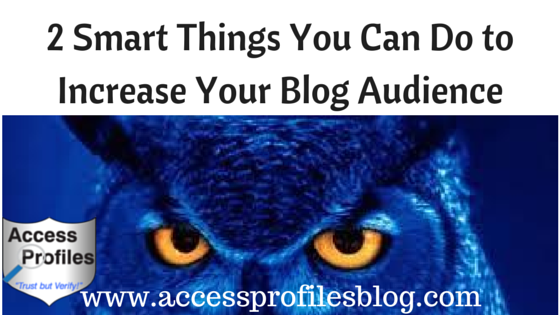 Create a profile that is not simply a list of your credentials. Make it interesting! Put the focus on sharing “you”, what makes you unique, and what drives you (there are a lot of great tips out there to make your LI profile shine). And don’t forget Twitter and Facebook too! Bottom line, Employers are bound to look! 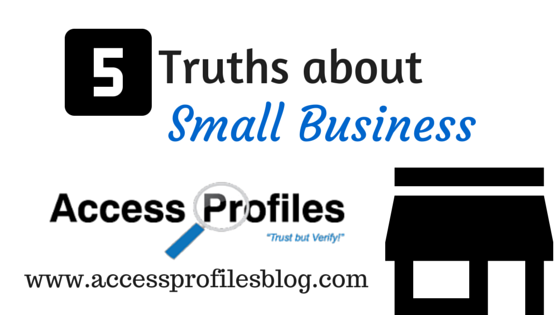 So make sure your social profiles are up to par! Focus Your Job search - but not too narrowly! Only applying for jobs that fit you exactly, or throwing your net too wide, are both not the way to get the job you want. And in the end, neither will work. Instead, create a job search strategy that keeps in mind your goals, skills, and interests. No one job may fit them all. But, as long as you are focused on finding something where you can explore your interests and where you can contribute, you will be adding something valuable to your professional work experience. You may not think you have any, but think again. 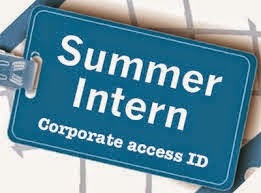 Did you have any summer jobs or internships? A former supervisor might be the perfect person to help you meet someone who can help you find a job. How about reaching out to your family or friends? 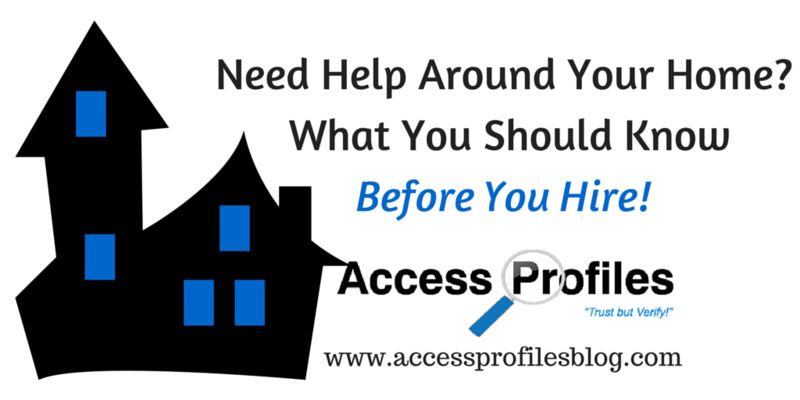 Let them know you are looking to start your career and they may have some suggestions. And don’t forget your university’s Alumni network. Many universities forge strong connections among their Alumni. Join and stay active. Don’t be afraid to get out and network! Seek out local professional associations and attend networking events. Be ready to tell people what you do (or want to do) and what you have done to get yourself ready. But don’t forget to listen first! Going in with a pitch without showing a genuine interest in others will put people off. Act professionally at all times. If you are uncomfortable, work beforehand on making eye contact and having strong handshake. And a smile never hurts! You never know when you will meet someone who could be a potential employer or who knows someone who needs a hire just like you! Do your homework. Check out their company website. Make sure you understand their “brand”, how they started, and what they do. Find them on LinkedIn and other social networks. Be sure to “Google” them and read what kind of info/news is out there about them. They will be screening you, and you need to do the same. Any information you find will also help you prepare for your interview. 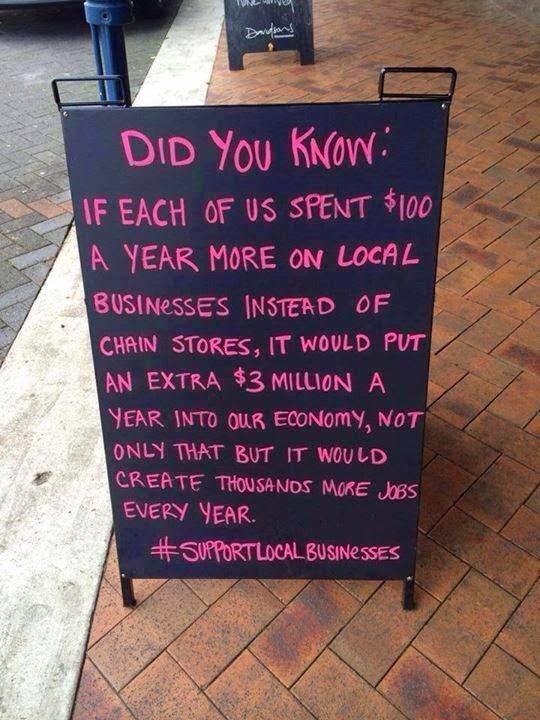 Learning all you can about your target companies just makes sense. Many jobs you apply for will require online applications. Be sure to follow all instructions carefully ~ remember, this will often be their first impression! But no matter what method they use to collect their applications, in all cases you need to pay close attention to neatness, spelling, clarity, and legibility. Losing out on a possible interview due to sloppiness or an incomplete application will not get you the interview you need. If you are lucky enough to be called in for an interview, then you know that they are at least interested in what they have seen on your resume/application. The interview will just be the next step in finding out if you are a good fit. This is where your company research will come in handy. Be sure to be ready with tangible examples of problems you have solved, what you have learned, and why you want to work for them. 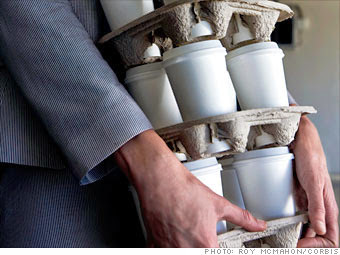 Making sure they understand what you will bring to their company is important. But no matter how well the interview went, it can all be erased unless you remember the Power of a Thank You! Not only should you thank them in person on the day of the interview, you need to follow up with a thank you email to anyone who you met with throughout the day. (Although I love hand written notes, they simply take too long to arrive). Be sure to express your thanks to them for taking the time to meet with you. 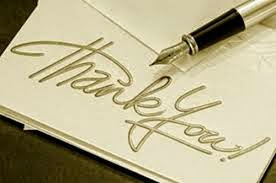 It is also a good idea to personalize each thank you with any specifics you may have discussed during your interview. Making them more “personal” can go a long way in making a good impression. 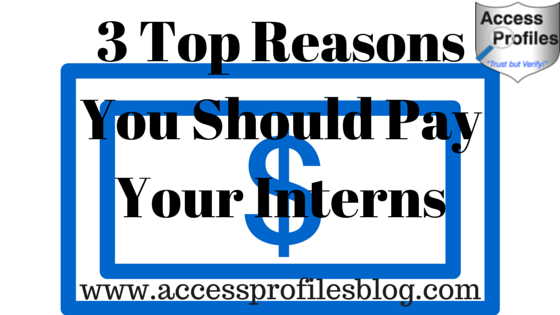 Consider Continuing Your Education (Grad School), Taking an Internship, or Volunteering. If you are still not getting anywhere in finding a job, then you may have to consider some alternatives. If you believe grad school is in your future, then take a look at some programs that will further your professional skills. In fact, it is sometimes easier to simply continue on and complete the education you need before getting a job. You are still comfortable with studying, exams, and all the other things that go along with going to school. And if you haven’t already had an internship, it is not too late to find one. This can be a great way to increase your “real world” skills and extend your connections. Do You Volunteer? Now can be the perfect time to start. Not only will it make you more invested in your community, it is a valuable addition to any resume. Don’t get discouraged. 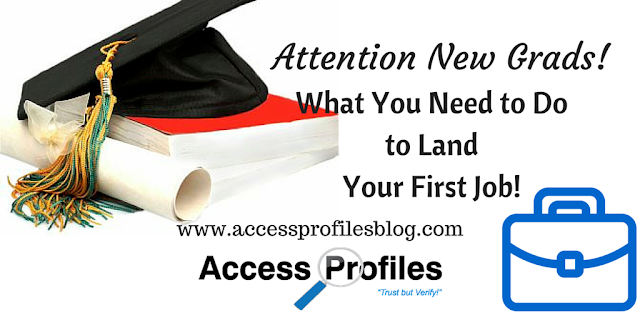 It will take time to land your first job, or even to get an interview. This is not a reflection on you. Just stay focused on being positive. Most new grads and job seekers will apply for dozens of jobs and many will never even receive a response. Remember, everyone goes through it and we all had to start somewhere. 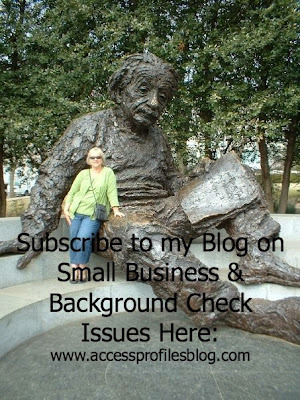 I will close with an excerpt from an article I wrote for LinkedIn. They had charged bloggers to weigh in with our advice for new grads. “Not knowing what you really want to be or how to get there is not the end of the world. The key is to never stop learning about yourself and the world around you. That is where you will find your passion and your purpose. 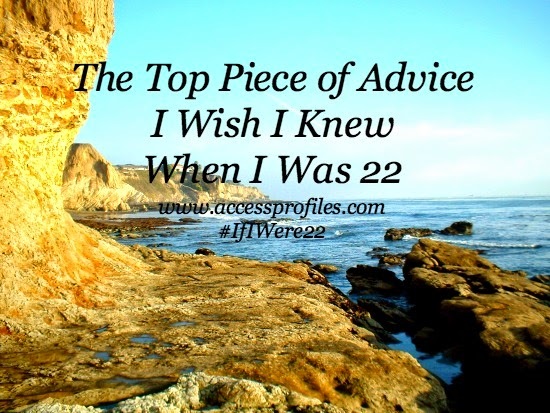 If I have one regret, it is suffering many angst filled days because I thought I needed to have my life plan in place. I always believed that graduating from college meant I would be on my way. Remember, this is an exciting part of your life. Enjoy it! You are embarking on a new journey that is filled with twists and turns, and you don’t have to have all the answers at once. And You shouldn’t want it any other way! Good Luck! Sharing and Commenting on this article. Thanks! Do You Need more information on how you can get Your Resume “Background Check Ready” or on making sure your employment screening does not uncover any “Red Flags”? You can reach us here. Find out more about us by checking out our “About” and “Background Investigation & Job Search Services” pages too!